Don’t miss the thrilling New York Times Critic’s Pick TYREL. Starring Jason Mitchell, Christopher Abbott and Michael Cera, experience the film critics are calling “unnervingly sharp, agonizingly dead-on” and “this year’s answer to Get Out“. 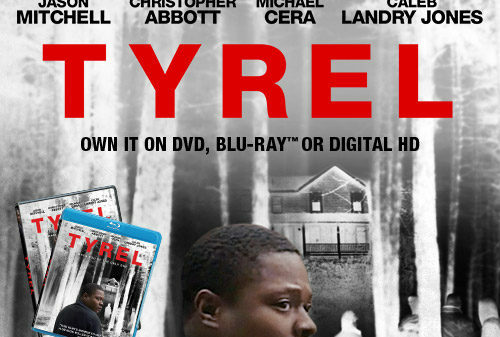 Own TYREL on Blu-ray & DVD now. From Magnolia Entertainment.